The New York-based grant maker has committed $10 million over three years to fund programs and services that help to achieve that goal. 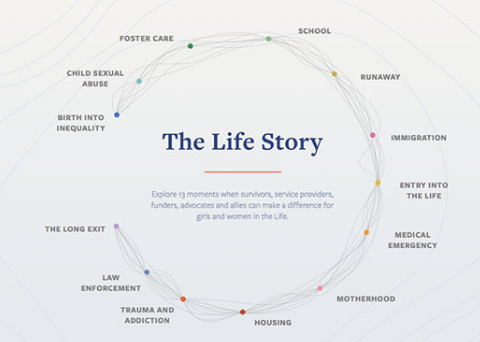 The “Life Story Grants” initiative was launched this month accompanied by a captivating website featuring the words and memories of survivors. Read more at the Chronicle of Social Change.